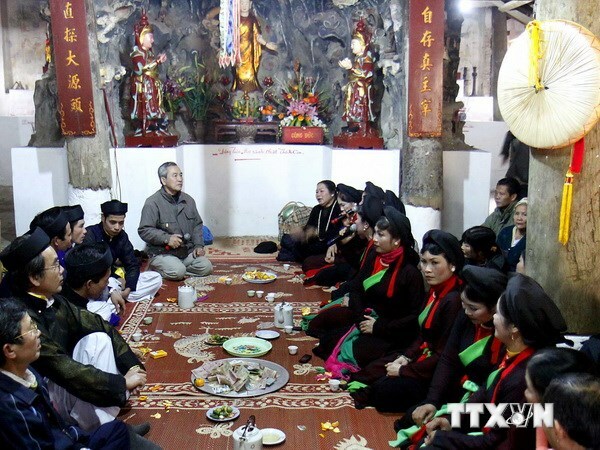 A heritage fe tival will be held in Quang Nam province from June 22-26 in a bid to boost tourism in the central region and the country as a whole. 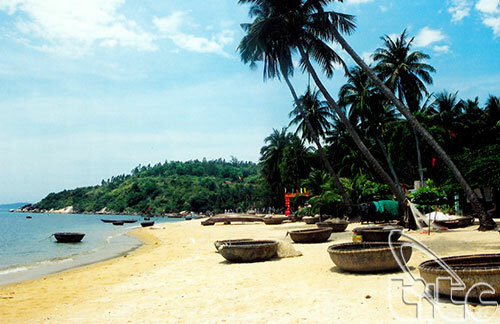 The 5th Quang Nam Heritage Festival, co-organised by the Ministry of Culture, Sports and Tourism, and the Quang Nam Provincial People’s Committee, is expected to see the participation of 18 provinces and cities that are home to world heritage sites and biosphere reserves. The festival aims to stimulate the province’s socio-economic development, according to a plan announced at a working session held in Quang Nam on April 10 to prepare for the festival. The main focus will be on sharing experiences in heritage preservation among ASEAN countries and the above-mentioned Vietnamese localities and promoting cultural exchanges and local tourism services, said Vice Chairman of the provincial committee Tran Minh Ca. Major activities will include an exhibition called “Vietnam-ASEAN Cultural Heritage Space”, a ceremony to mark the 10th anniversary of the UNESCO Convention for the Safeguarding of Intangible Cultural Heritage, the 3rd International Choir Festival, the Miss Ethnic Vietnam 2013 pageant and the Art Festival for Vietnamese Ethnic Minority Groups. 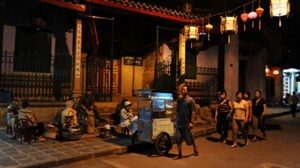 In addition, there will be a showcase of unique Cham culture and gong music performed by local ethnic artists. On this occasion, an international conference on preserving intangible cultural heritage will be jointly held by the Vietnam Institute of Culture and Arts Studies, UNESCO and the province, said Deputy Minister Ho Anh Tuan.